Erika Salek is a certified thermology technician, therapeutic, deep tissue massage therapist, and holistic health coach. Erika became a Certified Thermology Technician through PACT: Professional Academy of Clinical Thermography in 2015. To enhance the health and wellness focus of her practice, Erika completed training and certification to preform a radiation-free, state-of- the-art cancer screening procedure that is painless and non-invasive. Erika is dedicated to providing this healthy alternative to her community. 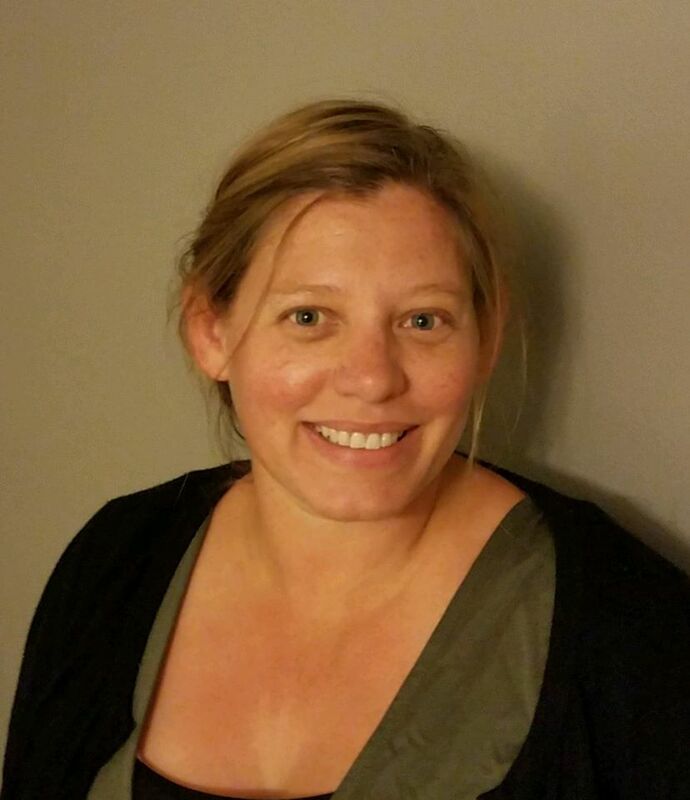 Erika received her massage training from Eastwind Holistic School of Healing in Iowa City in 1999 and continued her education at The Institute of Therapeutic Massage and Wellness in Davenport. Erika believes massage is a therapeutic and necessary tool in life. She received her Holistic Health Coach training at the Institute for Integrative Nutrition, where she received very detailed and careful instruction on coaching others. Her focus is not only on food and nutrition; she also concentrates on other aspects of life such as balancing family and a fulfilling career, regular and enjoyable physical activity, forming honest and open relationships and maintaining a meaningful spiritual practice! Having a well-balanced life is the key to living happier and healthier.